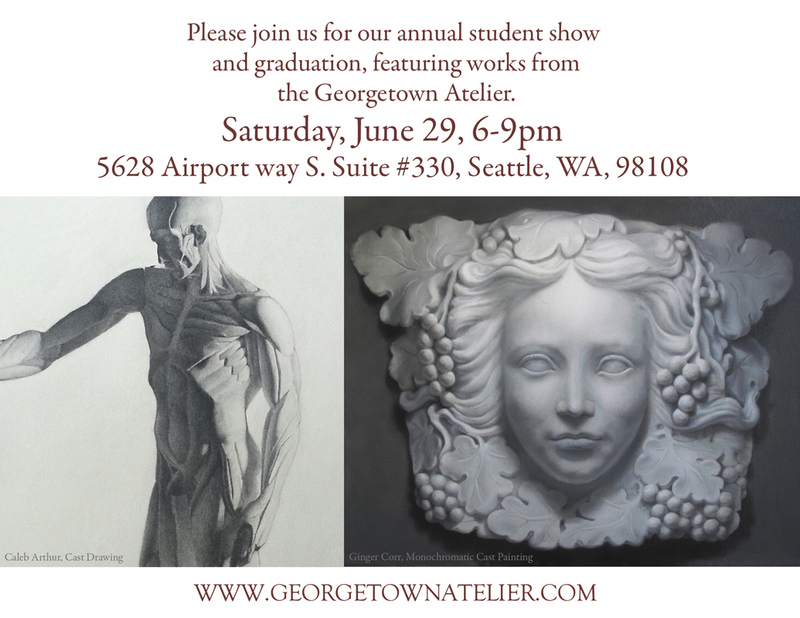 I’d like to invite you, reader, to my graduation party which is also a student show of Georgetown Atelier and end of the year party. There will be Drinks (important! 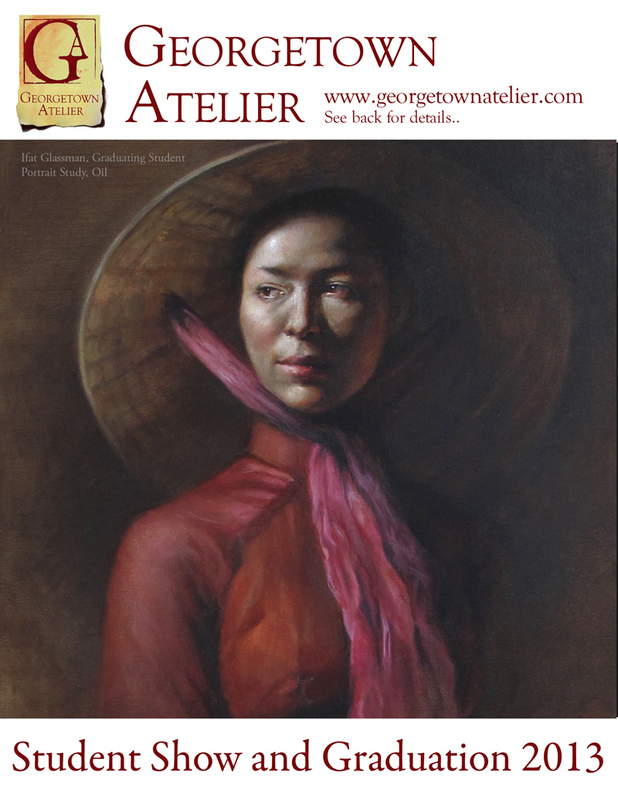 ), student art show of the best works from everyone throughout the year, refreshments and music. 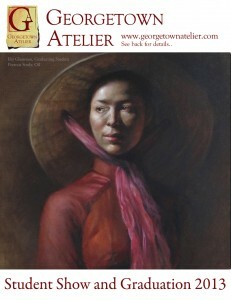 I’d love to meet you in person if you are in Seattle on that day and attend. Here is the Location. 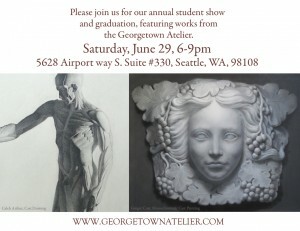 The Date is June 29th, 6pm-9pm, with the part dedicated to the graduation ceremony at 7pm.